A recent study showed that individuals with migraine or severe headache were more likely to report seeking chiropractic care in the past 12 months than individuals without these conditions. In addition, according to a 2015 survey, 87.2% of chiropractors report treating patients with headache disorders. However, evidence on the efficacy and safety of chiropractic care for migraine headaches is limited. First, only a handful of trials have been completed to date, and most are small and of poor methodological quality. Second, most studies have only evaluated a subset of chiropractic procedures (e.g., spinal manipulation), and none have evaluated a full package of chiropractic care including spinal manipulation, myofascial therapies, lifestyle, and exercise. Finally, there are no published studies that have evaluated a fully integrated model of chiropractic and neurological care delivered within a tertiary care hospital. There are very few settings, especially within an academic medical center, where neurologists and chiropractors can collaborate in person around patient care. In 2007, Harvard Medical School Osher Center for Integrative Medicine established the Osher Clinical Center (OCC) for Complementary and Integrative Therapies based at Brigham and Women’s Hospital. The OCC is one of the first integrative medicine clinics situated and fully integrated within the infrastructure of a conventional tertiary care academic medical center. A central focus of the OCC is treatment of musculoskeletal pain, and the most widely used modality is chiropractic, delivered by 2 chiropractors with over 4 decades of collective clinical experience. In 2015, a neurologist and headache/migraine expert (CB) formally joined the OCC team. 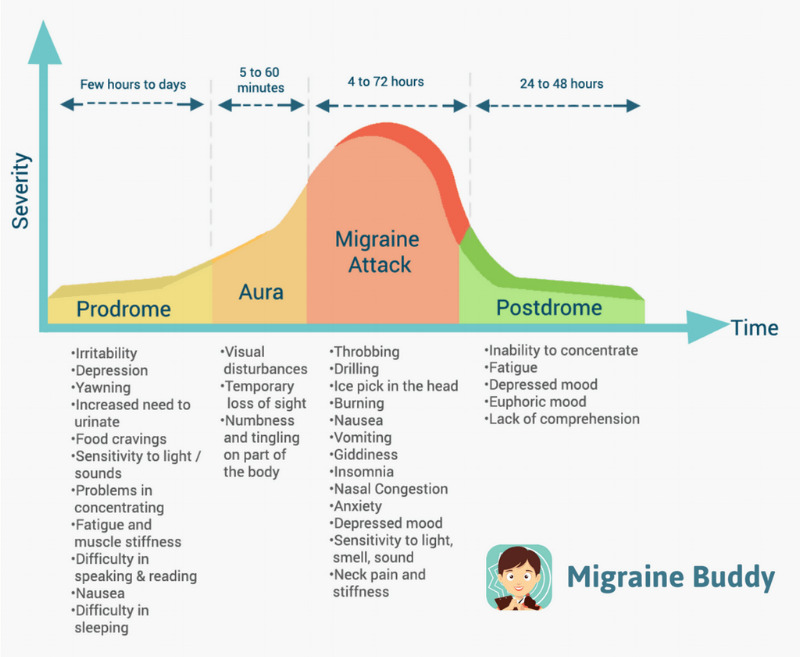 This provided a unique opportunity to deliver and evaluate coordinated integration of standard neurological care for migraine with chiropractic care. Collaboration over patient care organically developed through collegial discussions on the indications, rationale, techniques, and outcomes of care. Referrals between the professions became bidirectional and centered around shared decision-making between practitioners and patients.